Quarta-feira fotos está de volta, ainda sob o signo polaroid. 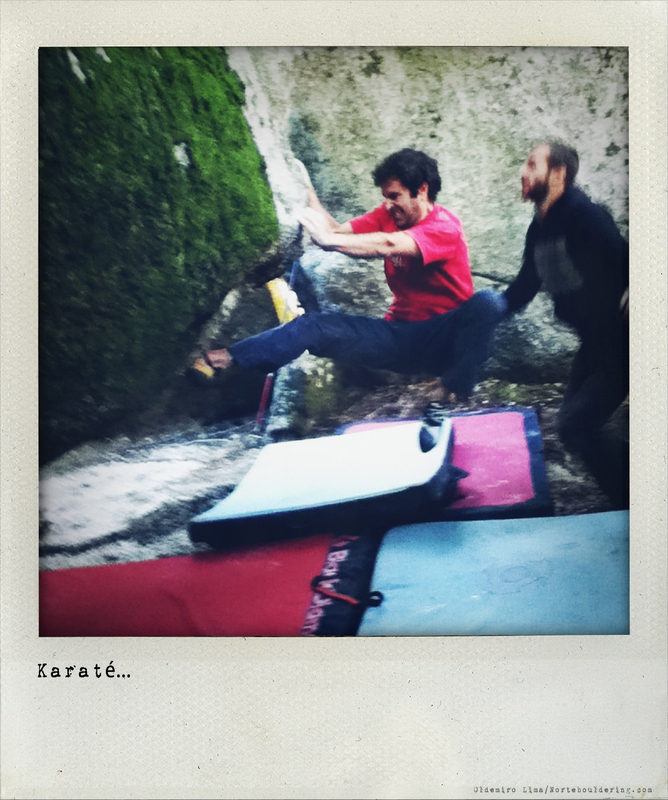 This entry was posted on Quarta-feira, 2 de Novembro, 2011 at 9:40 am and is filed under Polaroid Fotos. You can follow any responses to this entry through the RSS 2.0 feed. You can leave a response, or trackback from your own site. Ui ui ui… Grande encadeamento, sim senhor. Com muita raça.